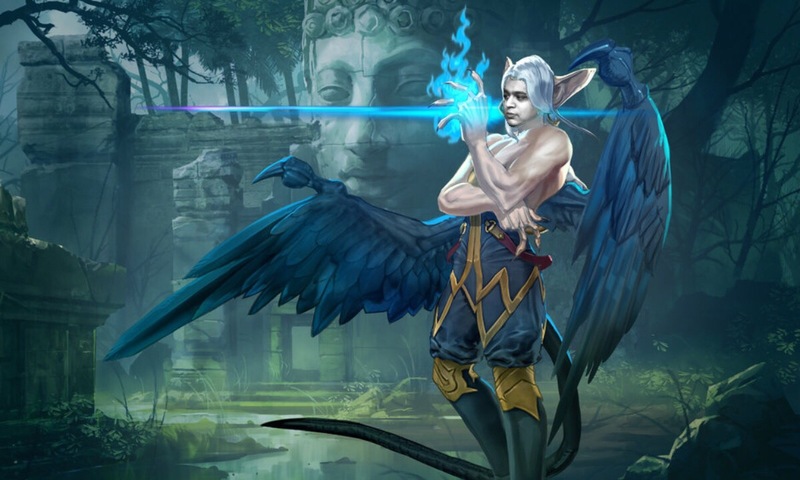 Vainglory Update 3.4 brings a wide array of balance changes to the meta. One of the most anticipated changes is the introduction of three new items: Pulseweave, Capacitor Plate, and Rook’s Decree. Additionally, several items that players know and love have been altered to fulfill a fresh purpose. Let’s take a look at these new items and the significant reworks to existing items. The three new items open up alternative options, particularly for captains and more utility or tank/heal-based heroes. This brings a previously hoped for diversification of the build paths for captains and potentially the revival of top lane, jungle tank, and utility paths. Pulseweave — Pulseweave costs 2000 gold and is built out of Lifespring and Dragonheart. It provides the Lifespring self-healing passive, 700 bonus health, a move speed buff of 10% of your base move speed, and a unique passive: After taking damage from an enemy, you gain increased move speed for 3 seconds. At the end of the 3 seconds, an AoE explosion occurs around you (roughly the size of Flicker’s B), which deals damage and slows nearby opponents. The damage is 200 + 15% bonus health, and the slow is a 2 second slow of 25% + 0.015% bonus health. Pulseweave’s effect then goes on cooldown for 30 seconds. Conceptually, this is a fun engagement item that can provide an impactful burst of damage and slow for your team. Bonus crowd control is always helpful! However, Pulseweave is arguably the weakest of the three new items due to its primary effect being easily wasted by enemy poke. Given that a captain’s job is usually to body-block damage and bait out abilities, once you purchase Pulseweave you are presented with a dilemma. If you bait damage, your passive is triggered; unless you go in immediately, it’s wasted. 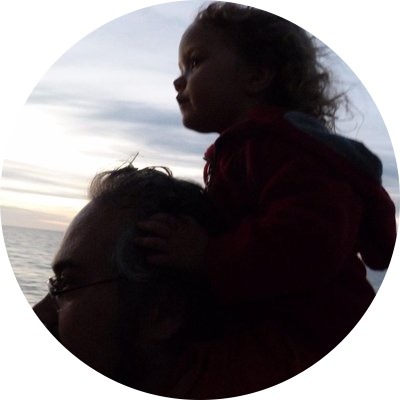 On the flip side, if you force yourself to engage, it’s usually poor play unless the whole team can follow up and take advantage of the disruption. Otherwise, that fight is handed to the enemy team as a major throw. Catherine, Grace, Fortress, and Alpha may benefit from Pulseweave, but there are usually more reliable choices to fill their item slots. Capacitor Plate — Capacitor Plate costs 2100 gold and builds out of Dragonheart and Chronograph. It provides 15% cooldown reduction, 30 shield, 30 armor, and 450 bonus health along with two powerful passives. First Passive: 20% increase to any barriers, healing, and fortified health that the hero has or applies with their abilities or items. Second Passive: Applying barrier, healing, or fortified health to an ally grants them bonus move speed for 2 seconds with a 10 second cooldown. Because of the 20% increase in heals, barriers, and fortified health, Capacitor Plate is a strong item with a huge impact across all stages of the game. It’s particularly effective on captain heroes such as Lyra, Ardan, Adagio, and Phinn as it increases their impact throughout the match. In fact, Lyra and Adagio may consider forgoing Fountain of Renewal to rush Capacitor Plate instead. However, this isn’t just a captain’s item. Capacitor Plate potentially works as a strong item on other heroes who have healing, barriers, or fortified health built into their kit, such as Krul, Reim, Ozo, Alpha, Kensei, Taka, and Grace, where it can take up a defensive item slot but provide them with higher sustain outputs. It’s also worth noting that Capacitor Plate is synergistic with other items that provide healing and barriers since it increases their impact as well. Rook’s Decree — Rook’s Decree costs 2200 gold and builds out of Dragonheart and Chronograph. It provides 15% cooldown reduction, 2.5 energy recharge, and 600 bonus health. For its unique passive, after using an ability, your next basic attack applies a barrier of 100 (+15% bonus health) to nearby allies for 2 seconds. This can occur once every 8 seconds. Yet another strong item that provides quite a lot of barrier to the team; potentially to the whole team every 8 seconds, or even more frequently if multiple heroes have one. Rook’s Decree is synergistic with Capacitor Plate in that the barrier it provides is increased by 20%, and it will apply the move speed buff to allies as well. A great item for dive comps, but also for defensive comps that are built around absorbing poke to keep damage dealers alive. While a number of items received number tweaks due to the general meta changes to attack speed, move speed, and cooldown reduction, three items had changes which were significant enough to count as reworks rather than tweaks. Tornado Trigger — Tornado Trigger now provides 40% attack speed and 35% critical clance alongside a new unique passive. Basic attacks grant 10% bonus base move speed for 1.2 seconds. Tornado Trigger lost its previous 10% bonus critical damage, and the drop of 5% in attack speed is to compensate for the overall attack speed changes — thus, not a nerf. Heroes that rely on kiting will be pleased with this rework. Clockwork — The new Clockwork provides 40 crystal power, 20% cooldown reduction, 600 energy, and 10 energy recharge. Its passive has also been changed: Upon damaging an opponent with an ability, all ability cooldowns are refreshed by 10% (max of 3 seconds). This can only occur once every 3 seconds. These changes effectively shift the impact of Clockwork from longer abilities to shorter ones. Slumbering Husk — Slumbering Husk now costs 2350 gold (increased by 600) and builds out of Kinetic Shield and Coat of Plates. It provides 75 armor and 75 shield, and the passive remains nearly the same; except that the 25% health drop needed to trigger the activation decreased to 20% health. The old Slumbering Husk in a way worked against itself by granting a large dollop of health but then was triggered by higher health damage. However, the new Slumbering Husk doesn’t have that disadvantage by instead providing a substantial amount of defense. Particularly potent against teams that rely on burst or poke, Slumbering Husk is now one of the best defensive items in the game. Echo — While not a rework or tweak, the final change was the removal of Echo. For BRAWL players, this may be in some ways sad. Understand that it does open up the hero design space in interesting ways. For example, abilities that are hugely impactful but on a longer cooldown are now a possibility. Seeing what the design team comes up with to fill this new conceptual space will be exciting. 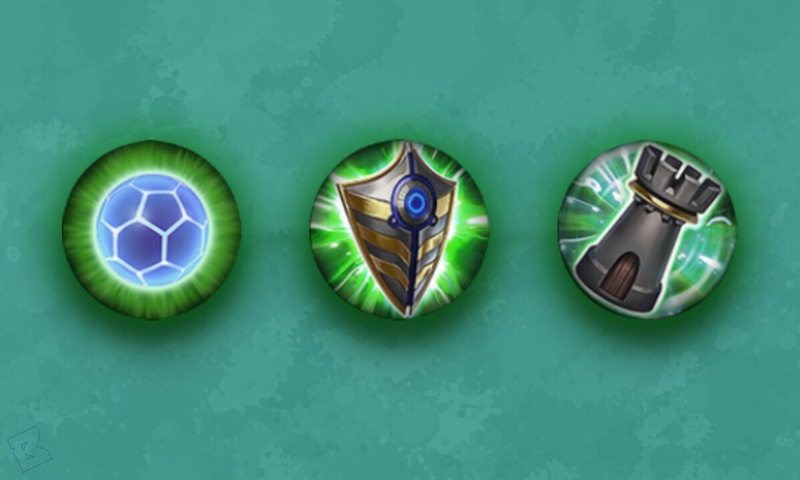 The new item options for captains provide another path for utility-focused top laners or junglers; in particular, if a hero has healing, barriers, or fortified health built into their kit. 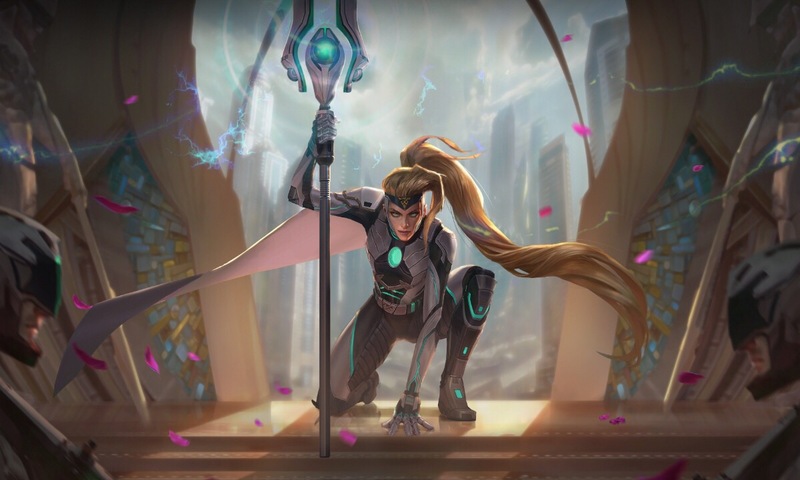 Combining Capacitor Plate and Rook’s Decree provides them with an impressive amount of health, defense, cooldown reduction, survivability, and team fight impact. Reworks for an item in each shop section also allow carries to variate their build from the previous norm.